The China Mint is responsible for the refinement of all gold and silver for the People’s Bank of China. Among it’s most popular offerings are the Chinese Gold Panda coins, available in a variety of sizes and designs. 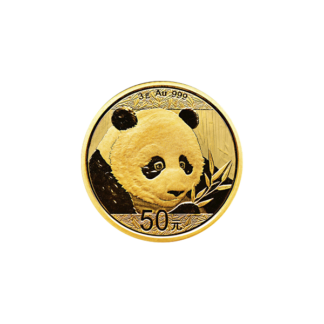 Particularly popular with collectors, Chinese Gold Panda coins features a new design annually, adding to their appeal.